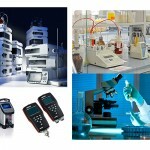 Petro Controls is a worldwide leader in laboratory analysis equipment. 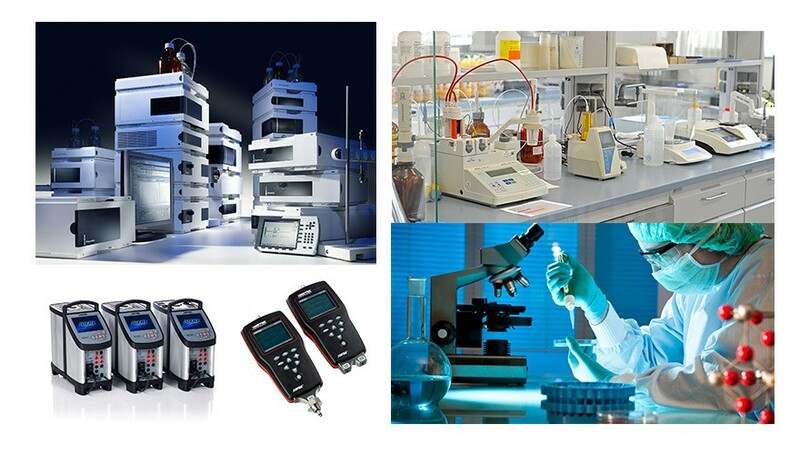 With a product portfolio of over 200 testing instruments, Petro Controls serves its customers with cutting-edge technology and significant R&D resources to support its core technologies: chromatography, elemental analysis, physical properties, fuels composition, and laboratory automation. 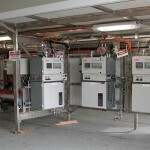 Oil & Gas laboratory equipment and supplies form an integral part of providing vital support to long, short and medium-term oil and gas projects. 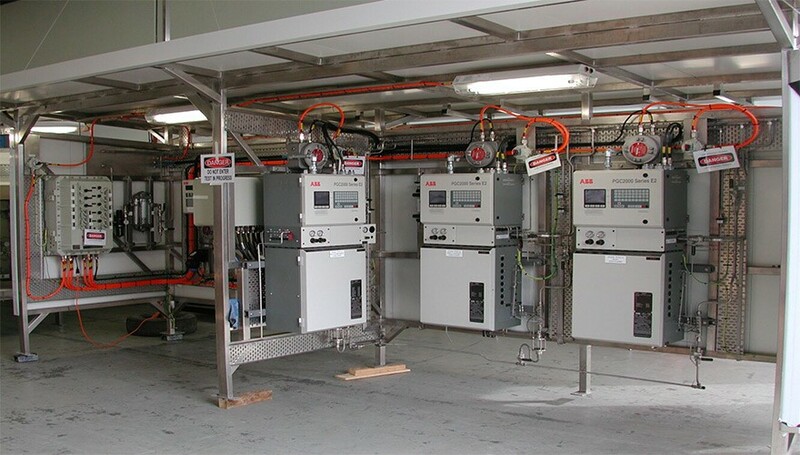 Providing offshore laboratory equipment and supplies for more than 10 years, we are the ideal partner for oil and gas laboratory establishment and maintenance. 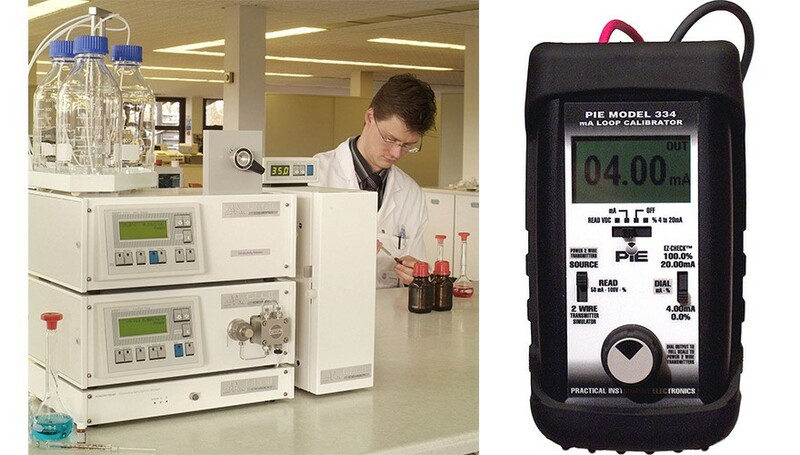 Choosing us to deliver your laboratory equipment and supplies will offer peace of mind that decades of experience, world-class knowledge and industry-leading support is on your side. 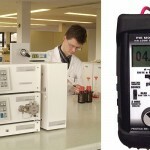 · Multimeters · Microwave Digestion Sys.